Prince George's County police say a missing 12-year-old boy has been found safe. 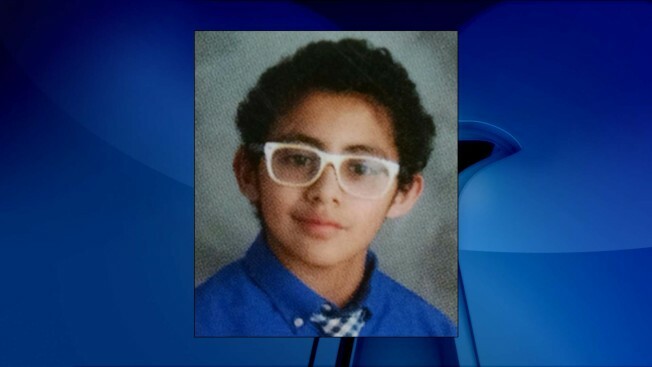 Alexis Ismael Rivera was last seen on 18th Avenue in Hyattsville, police said Saturday. On Monday, police said Rivera had been found.